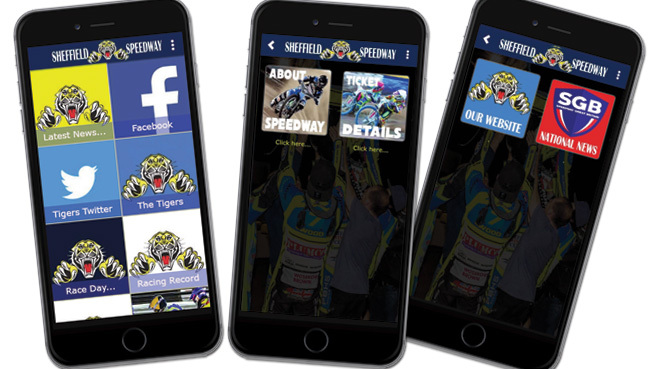 SHEFFIELD SHEFFIELD TIGERS AID AND RIDER SUPPORT (STAARS) are proud to continue our support for the 2017 Sheffield Tigers Speedway Team for an 18th successive season. STAARS was formed just after the 1999 Speedway season with the aim of giving every supporter the opportunity to sponsor the Tigers for a small monthly sum of money. Individually a small amount but collectively it becomes very significant. Since its formation STAARS has provided over £40,000 in aid and rider support to Tigers riders. STAARS operates independently of the Sheffield Speedway management and is run by supporters, for supporters to make a difference. 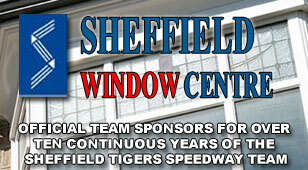 All monies raised are spent providing aid for the Sheffield Tigers Speedway team during each season. EVERY PENNY GOES TO THE RIDERS AND NO EXPENSES ARE DEDUCTED FROM THE FUND. 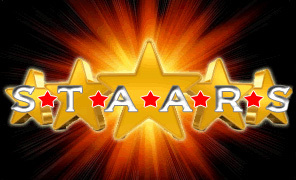 We always welcome new members/companies to support STAARS and keep the Tigers on track. A bank account has been set up in the name of STARS and members of the group donate a minimum of £5.00 per month, this can be done by either a one off yearly payment, or preferably on a standing order basis, which can be obtained at the speedway office, by the STAARS website on http://www.staars.co.uk/, or by contacting Geoff Ridsdale on 0114 258 9031 or by email at:g_ridsdale@hotmail.com and he will be pleased to forward any details about STAARS. One of the benefits of joining STAARS is provided by our friends at Sheffield solicitors Wosskow Brown. Anyone who goes to them for any kind of legal help will get preferential treatment. Also if anyone mentions that they are speedway supporters then 25% of Wosskow Brown's costs will be donated to the STAARS fund. Finally we would like to thank all our members past and present, for their continued support to STAARS over the last 18 years, the financial support to riders is invaluable and helps keeps Sheffield Tigers on track now and in the future. Thank you and support your Tigers !! !